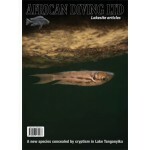 The Lakesite articles series is an infrequent publishing of reports from Lake Tanganyika and Lake Malawi/Nyasa with first-hand information on discoveries and collections of new cichlid fish species, documented as they happen, along with reports from observations of cichlids in their natural habitat accompanied by recurrent taxonomic reviews. 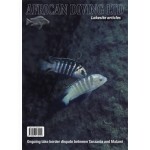 Occasional retrospective view on the tropical fish trade. 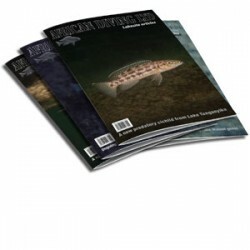 The articles also focus on the human impact on the environment at the lakes. 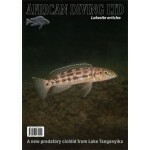 Lepidiolamprologus kamambae - A new predatory cichlid from Lake Tanganyika. 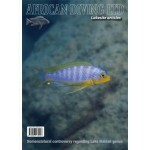 The discovery, coll..
Not in stock; Available soon ..